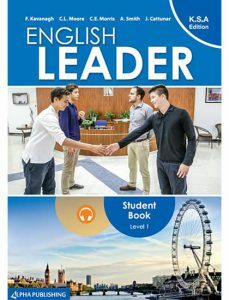 English Leader is a new four-level course specifically adapted for young teenage students in the Kingdom of Saudi Arabia. The comprehensive syllabus places academic coursework within a wider historical, geographical and cultural context, ensuring an educational and stimulating experience for students. The CLIL approach allows students to absorb and discuss real-world information at their level of English. 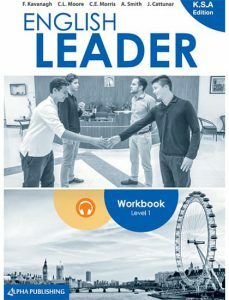 Levels 1–2 revolve around a unique storyline in which Middle Eastern students travel to England to study at an English language summer school. The students make friends, visit new places and encounter new experiences, all while developing their language skills. 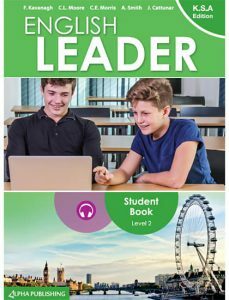 The series has balanced, well-paced approach that centres on problem-solving tasks as well as consolidation and expansion vocabulary exercises, which allow students to revise and further develop their language skills. 12 units divided into 4 folders. Double language input of new items in different situations and registers. Inductive approach to grammar-teaching. Varied approaches to skills-development including CLIL. Insights into the cultures of the English-speaking World. 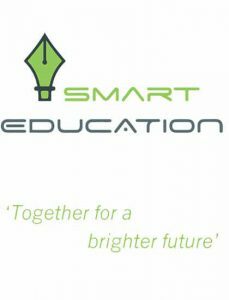 Consolidation exercises and activities follow the same organisation as the Student Book. Study Tips to develop students’ learning abilities. Extra listening material in the Student’s Audio. 600 words and expressions in 15 themed tables linked to worksheets included in Teacher’s Resources. Fully-interactive version for use in class with an interactive whiteboard (IWB) or at home. All resources and teaching tools in digital format per level. Full teaching notes for each unit, transcripts of recordings, answer keys. Full cross-referencing to all elements: Workbook, Personal Toolkit, Tests & Resources. Evaluation grids to track students’ progress. Battery of tests – Entry, Unit, Revision, Skills Culture. Reinforcement and Grammar Extension Worksheets. Audio scripts and answer keys for Tests and Worksheets.